Restylane Volyme (Emervel Volume) is the latest dermal filler solution for enhancing and restoring lost facial volume to areas such as your cheeks, chin or jaw line. It is a gel filler and the results are safe and instant from the first treatment. 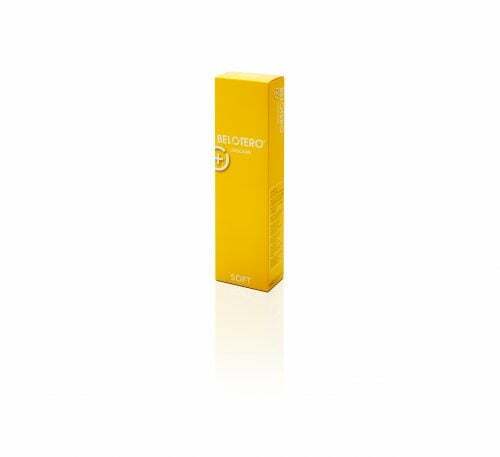 The overall effects will last from 6 to 9 months and even up to one year depending on the individuals skin type factors, such as age, lifestyle and technique used. Restylane Volyme restores and adds support to the skin’s structure giving a smoother, fuller and more yourthful appearance and for additional comfort during your treatment Restylane Volyme also comes complete with local anaesthetic lidocaine. 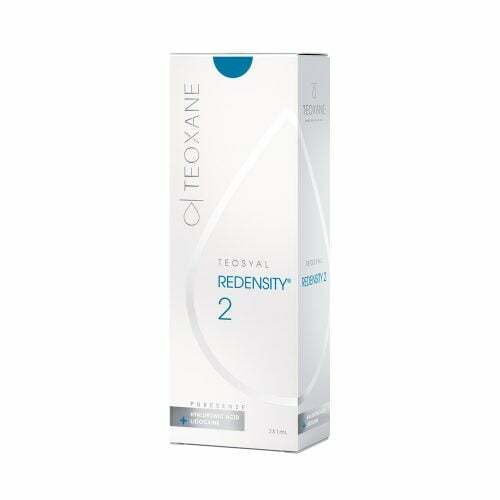 Buy Dermal Fillers including Restylane Volyme Online with Fox Clinic Wholesale.